While models and algorithms garner most of the media coverage, this is a great time to be thinking about building tools in data. 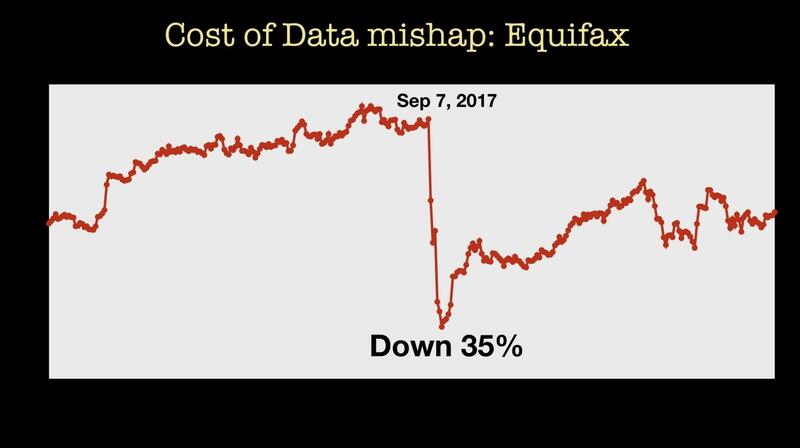 In this post I share slides and notes from a keynote I gave at the Strata Data Conference in London at the end of May. My goal was to remind the data community about the many interesting opportunities and challenges in data itself. Much of the focus of recent press coverage has been on algorithms and models, specifically the expanding utility of deep learning. Because large deep learning architectures are quite data hungry, the importance of data has grown even more. In this short talk, I describe some interesting trends in how data is valued, collected, and shared. It’s no secret that companies place a lot of value on data and the data pipelines that produce key features. 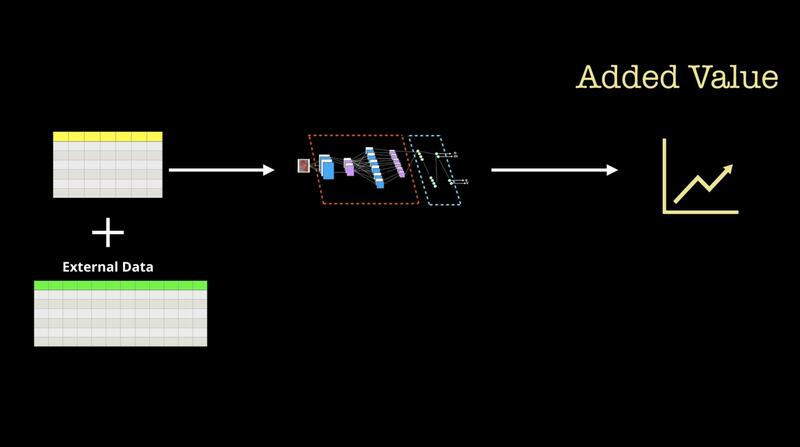 In the early phases of adopting machine learning (ML), companies focus on making sure they have sufficient amount of labeled (training) data for the applications they want to tackle. They then investigate additional data sources that they can use to augment their existing data. In fact, among many practitioners, data remains more valuable than models (many talk openly about what models they use, but are reticent to discuss the features they feed into those models). Many of us at some point in our data science work have augmented our existing data sets with external data sources that we paid for. Data providers like Bloomberg, Nielsen, Dun & Bradstreet, and more recent entrants like Planet Labs offer subscription services for a variety of data sets. We also know exactly how much it costs to build training data sets from scratch. With the rise of data-hungry methods like deep learning, there is growing demand for services like Figure Eight and Mighty AI that help companies label images, video, and other data sources. For specific data types (like images), there are new companies like Neuromation, DataGen, and AI.Reverie, that can help lower the cost of training data through tools for generating synthetic data. 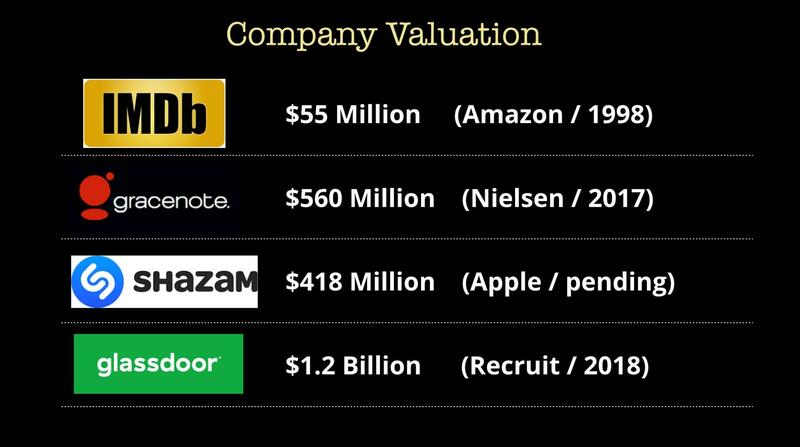 Another way we can glean the value of data is to look at the valuation of startups that are known mainly for their data sets. I list a few examples from the media industry, but there are are numerous new startups that collect aerial imagery, weather data, in-game sports data, and logistics data, among other things. If you are an aspiring entrepreneur, note that you can build interesting and highly valued companies by focusing on data. The reason data scientists and data engineers want more data is so they can measure its impact on their data products. This leads to another way one can estimate the value of data: by observing the incremental impact of new data sources on existing data products. In recent months, we have had a change in expectations and attitudes around data privacy and data collection. Let’s examine the current situation from the perspective of some key stakeholders: users, regulators, companies, and data professionals. Regulators across many countries and localities are moving forward with landmark legislation: Europe (GDPR) and California (Consumer Privacy Act) have placed concepts like “user control” and “privacy-by-design” at the forefront for companies wanting to deploy analytic products. Australia recently added data breach notification to its existing data privacy rules. Stance on data privacy and data monetization is becoming a competitive angle for some small and large firms. Apple in particular is raising the bar on data privacy and collection, but other companies are following suit (companies in China are also beginning to send similar signals to users). Moving forward, companies are going to have to adjust their services--not only in light of regulations, but also the changing expectations of users. Data professionals are also taking data privacy very seriously. Many have implemented training programs within their companies, and some are already exploring new privacy-preserving tools and methods for building analytic products. 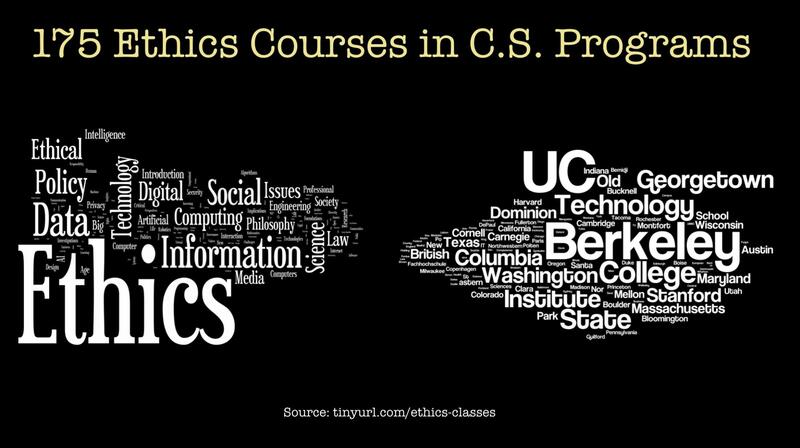 Going beyond privacy, the next-generation data scientists and data engineers are undergoing training and engaging in discussions pertaining to ethics. Many Universities are offering courses, some like UC Berkeley have multiple courses. We are now operating during a period of heightened awareness about data privacy and user control. How do we continue to provide liquidity in an age when machine learning models require so much data? Many organizations maintain data silos: separate systems that limit access between internal teams, and systems that store data they aren’t willing to share with external users. At the same time, companies usually have data they would be willing to share with others. The problem is that there aren’t convenient mechanisms or common formats for making sharing easy. Imagine if there are tools and mechanisms to make these data sets sharable (through a data commons). This would mean that individual data silos can now sit on a strong foundation of external data which all participating organizations can use to augment their ML models. Open data: lack of market incentives make the open data model hard to scale, and they can be particularly prone to challenges with data heterogeneity. Data cooperative: requires the most amount of trust and suffers from cold start challenges. 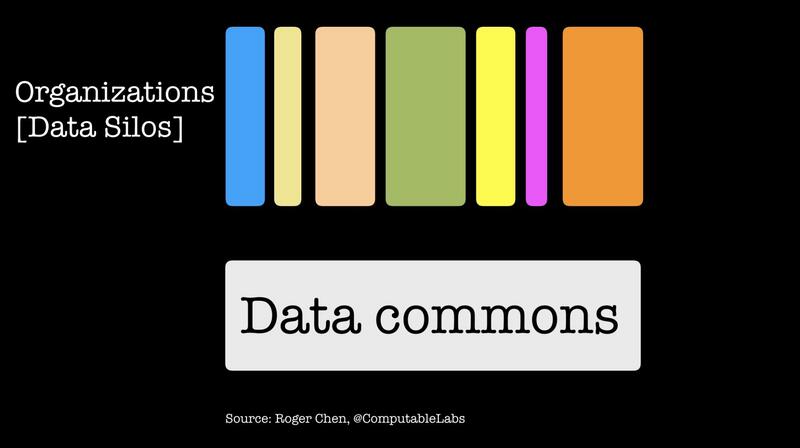 With that said, there has been great progress building tools for data commons in the biomedical arena, and lessons learned in that domain should translate to other fields. 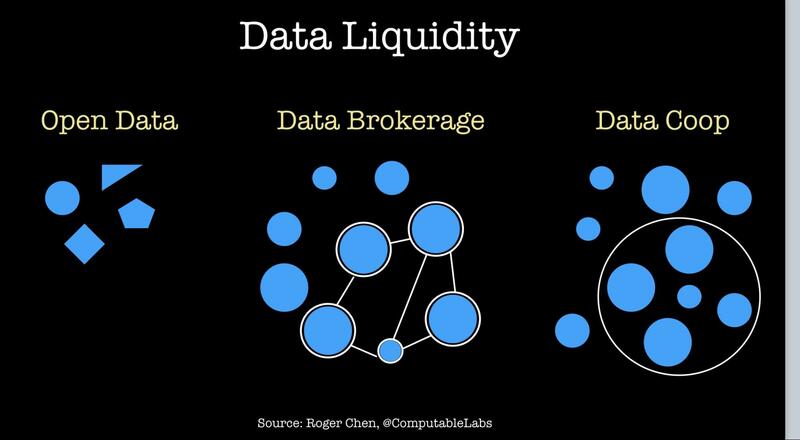 Data brokerage: participants gain financial reward for aggregating and selling data, which potentially leads to more scale and liquidity. While models and algorithms garner most of the media coverage, this is a great time to be thinking about building tools in data. 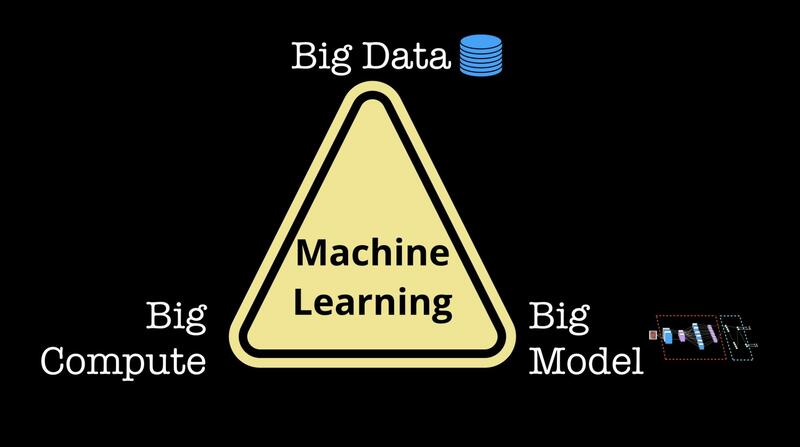 We are in an age when machine learning models demand huge amounts of data, and many companies have just begun deploying ML models. 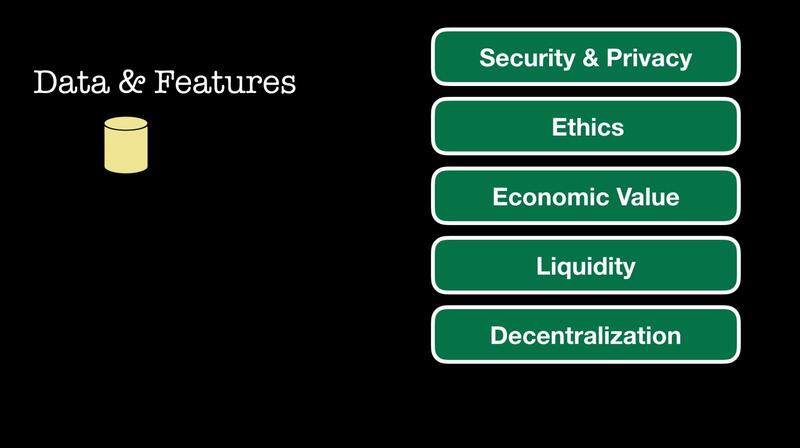 There are the core topics of security and privacy, but there are many other compelling and challenging problems and opportunities that touch on ethics, economic value, data liquidity, user control, and decentralization. ”Data regulations and privacy discussions are still in the early stages”: Aurélie Pols on GDPR, ethics, and ePrivacy. Article image: Virtual reality (source: Pixabay).